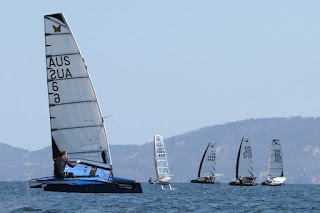 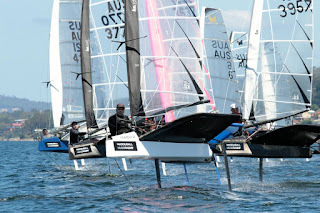 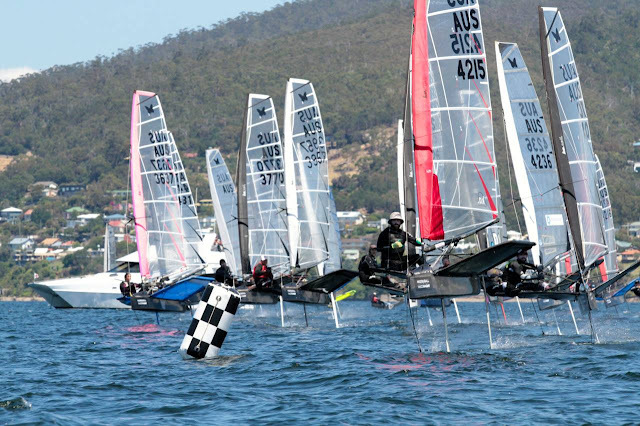 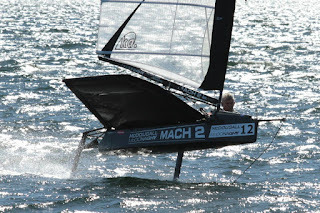 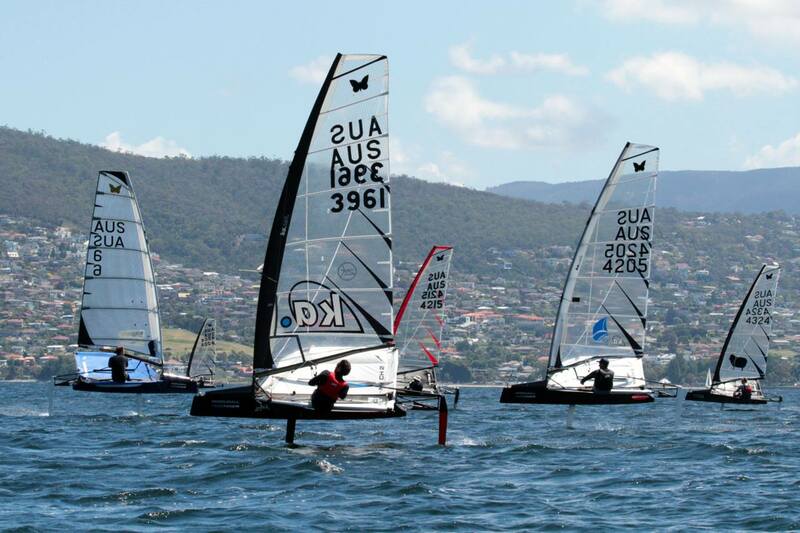 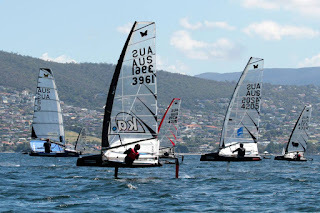 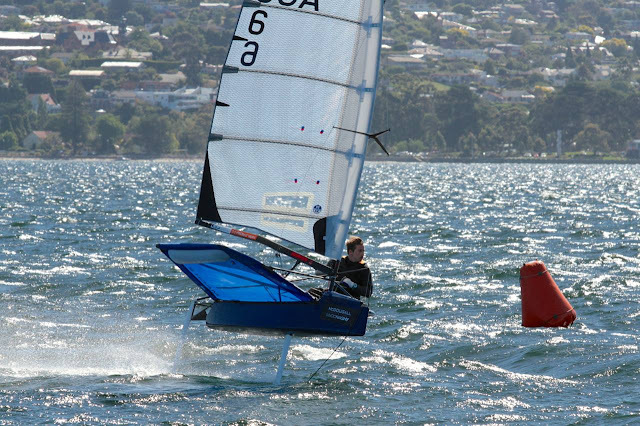 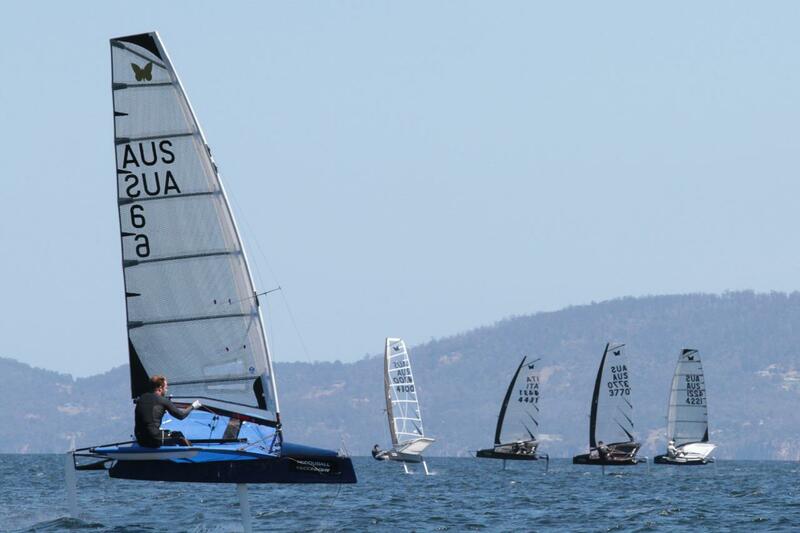 All pics and Day 4 video by Pete Harmsen - www.peteharmsen.com - Full galleries at official event fb - Josh McKnight dominated the 2017 Australian Moth nats held at Royal Yacht Club of Tasmania. 15 races completed and 10 bullets for the winner. 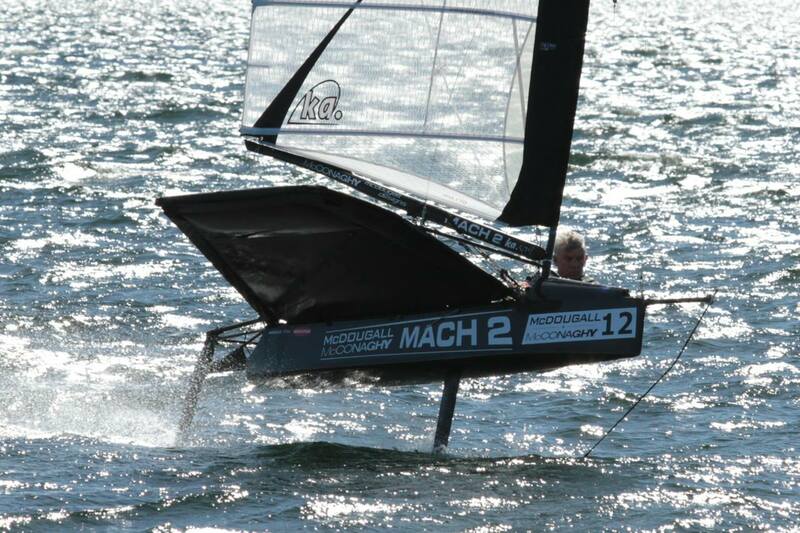 Second place overall for Harry Mighell and third for Rob Gough over a 21 Moth fleet.